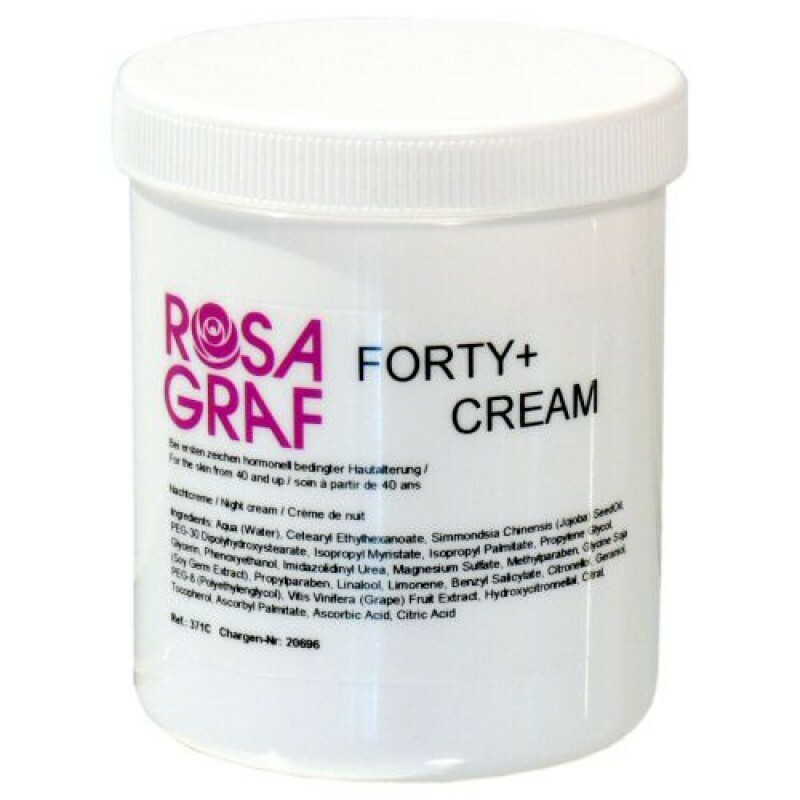 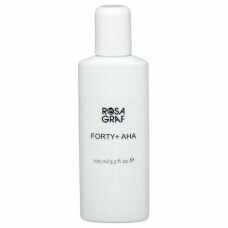 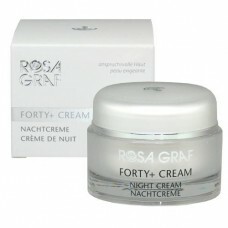 In Salon: Use as a special massage cream and care for mature skin. 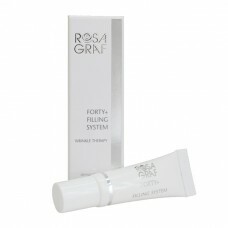 Home Care: Apply in the evening using a gentle massage after cleansing and clarifying. 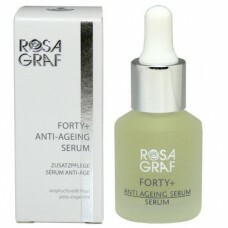 Tip: For dry skin, apply several drops of FORTY+ Anti-Aging Serum (RV373) prior to the cream.